and Favourite Couple from a romance published in 2016 (Flynn and Daisy). 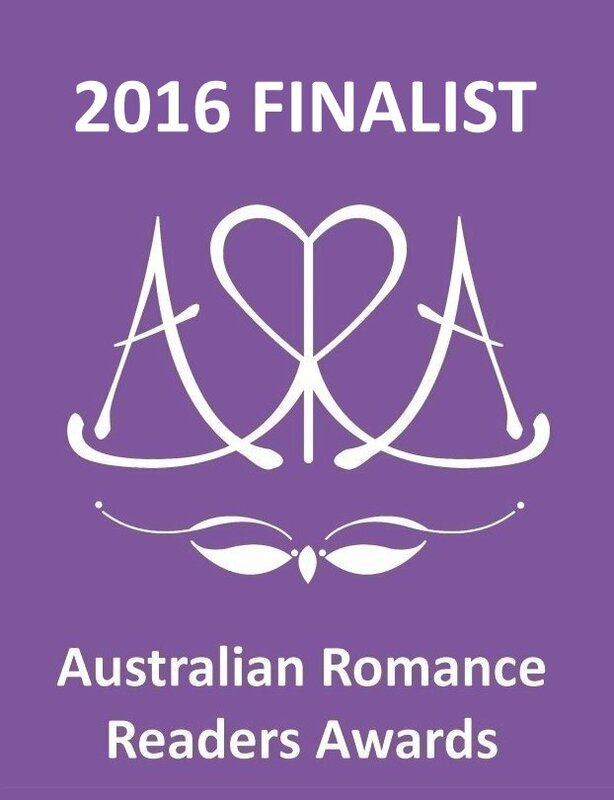 Read the full list of ARRA finalists here. The ARRA awards will be announced at the ARRA convention in Melbourne on Saturday 25 February. In the meantime, thank you to ARRA and all the members who nominated and voted for my book. I’m hugely honoured. Find Out More about the Summer Bride here. Or Buy it here. 2017 will see the start of a new series for me— Marry In Haste comes out in May 2017. I’ll put out more information on it soon. You can pre-order it here. 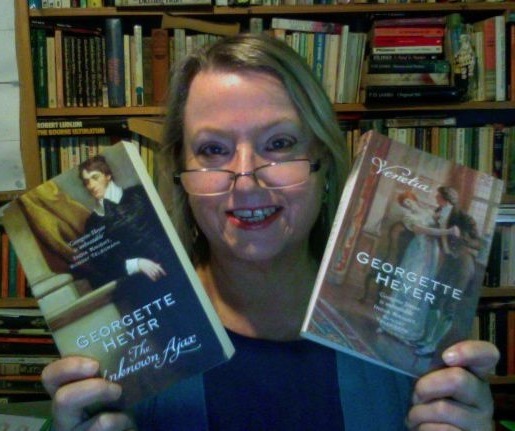 I’m getting ready to fly up to Sydney to attend the Georgette Heyer Conference on the weekend. I’m looking forward to it. I missed the first one a few years ago — bought a ticket, but wasn’t able to attend — so I’m looking forward to this one. I’m giving a short talk on VENETIA, and why I love it. It’s not my favorite Heyer — but only because I can’t pick just one favorite. I have a bunch of favorites, but I chose VENETIA because it’s the one I usually recommend to readers who’ve never read Heyer before, especially if they’re romance readers. When I come back I’ll share a little of my speech, and a few photos of the event. How cool is this? 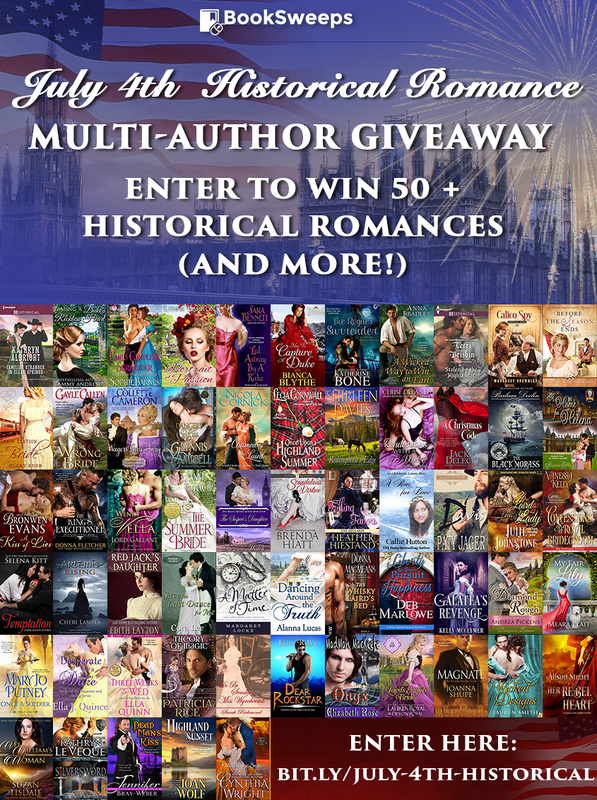 To celebrate July 4th and the release of my new novel THE SUMMER BRIDE, search I’ve teamed up with more than 50 fantastic authors to give away a huge selection of historical romance novels, mind PLUS a Kindle Fire to one lucky winner!